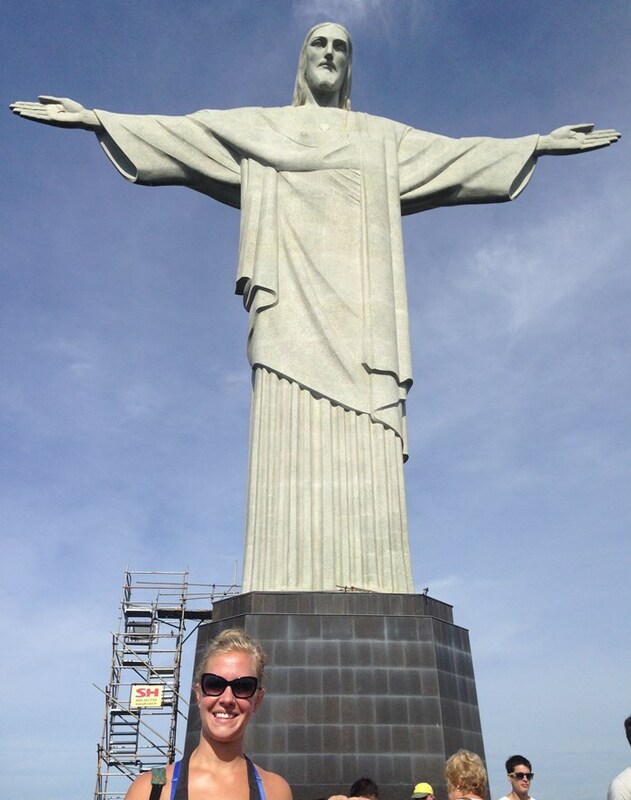 I spent a year and a half in Rio de Janeiro (including 2 Reveillons! ), and a lot of time trying out restaurants, activities, and hotels. You probably don’t have a year to spend sifting through Rio’s almost endless options, so save yourself the trouble and skip the duds to cut straight to the best of what Rio de Janeiro has to offer. 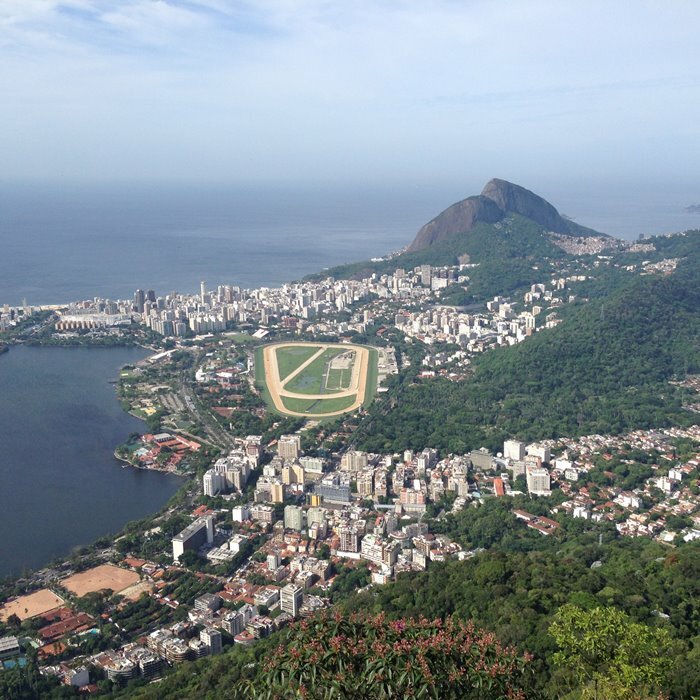 Most people will fly into Galeão International Airport (GIG), Rio’s international airport. You can take a registered cab from right outside arrivals for a metered fee depending on where you are going, usually under 100BR. While Uber is available in Rio, it is NOT available for pickups from the airport (drop offs are fine though) at this time. We sometimes found international fares for MUCH cheaper into Sao Paulo+ a day’s car rental than to fly directly into Rio, so we would fly into Sao Paulo, rent a car (maybe consider opting for rental insurance coverage), drive to Rio, and drop it off at the Rio airport. The drive takes about 5 and a half hours, and is very scenic and quite safe. Make sure to double check your country’s visa requirements. I had a hell of a hassle time dealing with my visa situation, and have compiled a handy list of Brazilian visa questions (and answers!) here, including visa extension protocol. Rio is pretty hot and humid almost year round (more on that here). 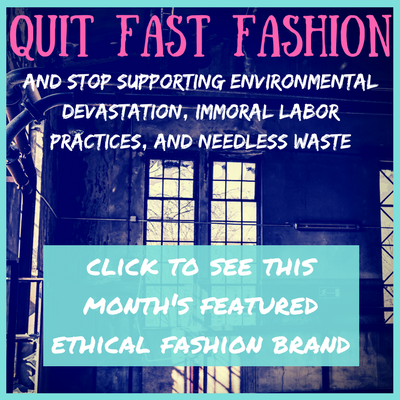 You’ll want to pack mostly comfortable, casual beachy style clothes, with a few nicer pieces thrown in if you plan to hit the clubs or any upscale restaurants. Don’t plan to pick up a new iPhone or laptop computer in Rio de Janeiro – electronics are INSANELY overpriced (double what you can get them for in the US). The sun in Rio is intense (it’s the only place in the world I always opt for a beach umbrella), so make sure to bring sunscreen (I like this all-natural, reef-safe version ) and wear it daily. It’s a bit pricier than in the US if you opt to buy your sunscreen in Rio, and I’ve found it’s not as good of quality. I’d always recommend bringing a canga, sarong , or Turkish towel to any beach destination, to use both as a place to sit and also an after-beach coverup and towel. Rio de Janeiro is the PERFECT place to buy a canga, and they make great souvenirs for you, or presents for friends and fam back home. 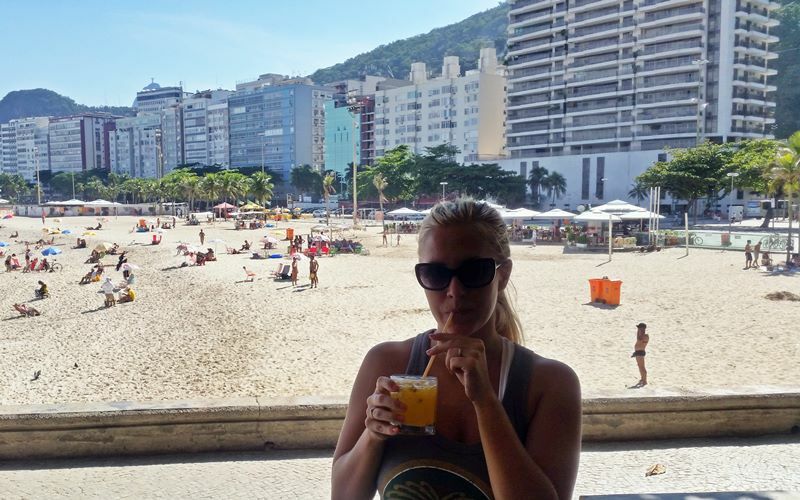 I’ve compiled a list of my recommendations on what to buy in Rio de Janeiro (and what not to buy) here. 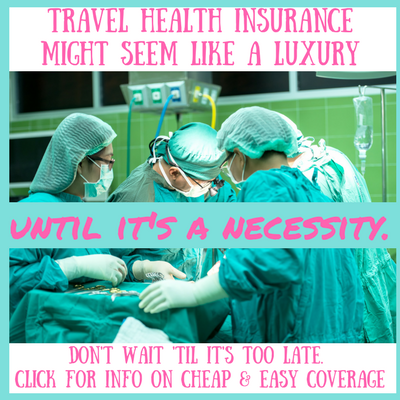 Always opt for health insurance! The hospitals in Rio de Janeiro are subpar but VERY expensive (I had an awful experience there), but sometimes a visit is unavoidable. 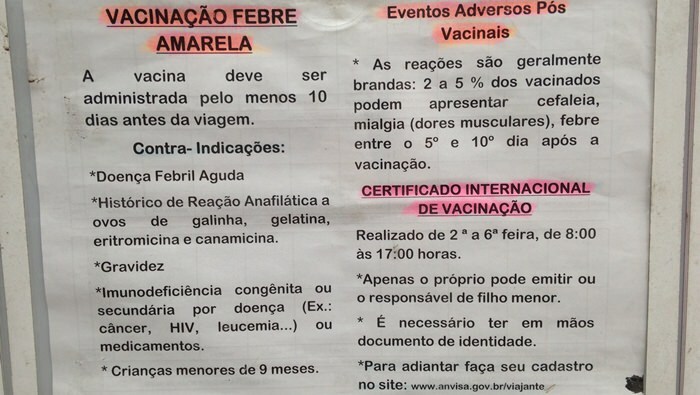 There are also free public health clinics, called a Posto de Saude, which can provide you with necessary vaccinations for other destinations for free (learn about the Posto de Saude nearest the tourist center here). Don’t flash your valuables around in Rio de Janeiro, as theft is extremely common. Leave expensive handbags and jewelry at home so you don’t make yourself a target. Don’t bring anything of even remote value to the beach – flash mobs of teenage boys robbing everyone in sight is a popular occurrence. A friend’s very pregnant cousin even had her necklace ripped off her neck as she laid on the beach. The metro system in Rio de Janeiro, while not extensive, is quite useful for getting around the more touristy areas (like from Ipanema to Copacabana or into downtown). There is a special ladies-only car that can be very useful when traveling alone, to escape the wandering hands and frequent harassment that goes along with being a solo foreign girl in Rio. If you’ve got a phone or other mobile internet access, you can sign up for the very inexpensive and very useful BikeRio system. More on that here. 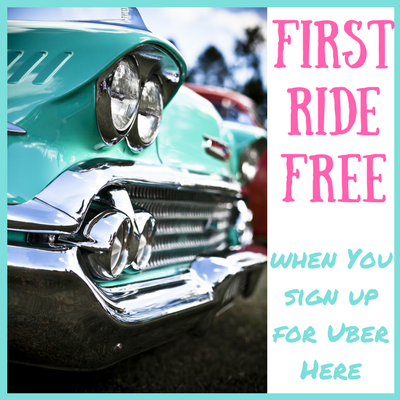 While hailing a taxi off the street can be a total pain, the arrival of Uber has made getting around Rio via cab cheaper, easier, and less of a hassle than ever before. If you’re staying in the most popular areas of Copacabana, Ipanema, or Leblon, you’ll have access to many of the best restaurants and beaches via your own two feet. While Santa Teresa has became an increasingly popular choice for budget backpackers, it is FAR from the beach and the neighborhood isn’t connected by metro. You’ll either need to learn to use the (hot, smelly, gropey) bus, or shell out a lot of cash in taxis. At night, there are security concerns as well. 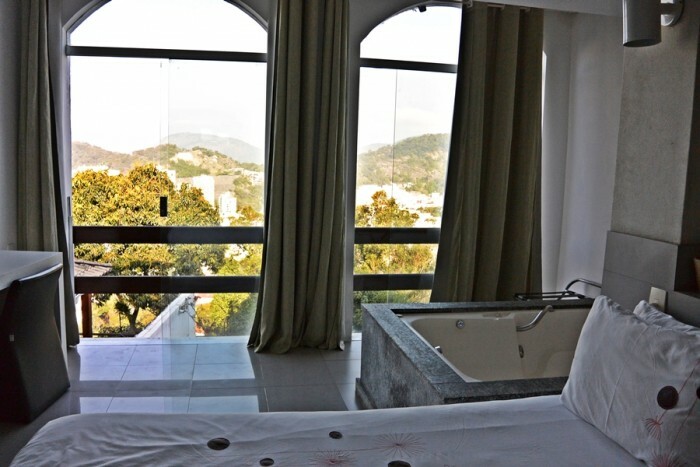 If you do want to stay in Santa Teresa, I really recommend the Rio 180 hotel (pictured above) as ridiculously well priced for a beautiful design hotel. But honestly, I’d recommend staying in Copacabana or Ipanema as the most well-connected and fun neighborhoods in Rio de Janeiro. You can also try nearby Leblon (next to Ipanema, and where I lived for the latter part of my Rio experience), Leme (next to Copacabana and where I lived for almost a year), or Botafogo, Flamengo, or the Lagoa. I like to use Agoda for my hotel bookings, as I always get the BEST price through them, as well as earn credit towards future free stays. 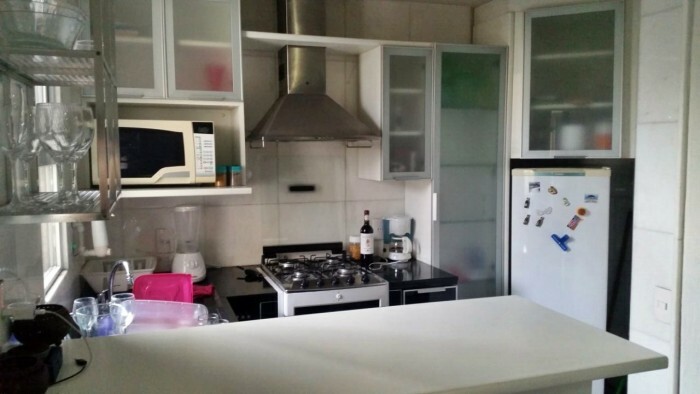 Hotels in Rio can be pretty pricey, and Airbnbs can be a more affordable option while the ones with a kitchen also provide a dining alternative to the sometimes less-than-appealing and overpriced culinary options of the city (especially if you’re a vegetarian). Never tried Airbnb? 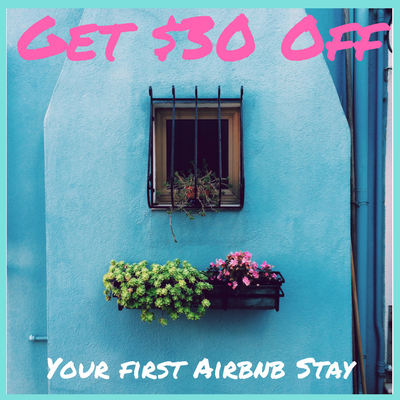 Use my code to get $32 towards your first stay! 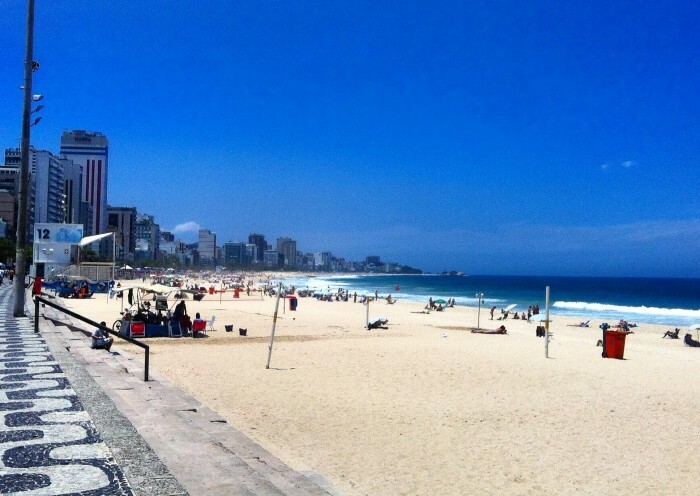 Rio’s beaches are as fabulous as you’ve heard. You can rent or buy everything you need at the beach, so don’t worry if you’ve forgotten to bring any essentials. 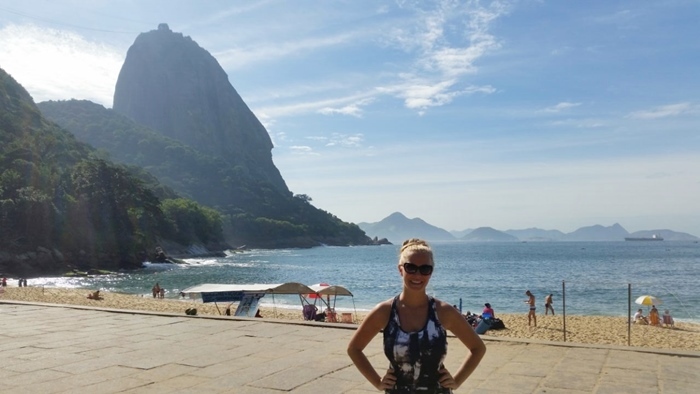 If you are a planner, though, you can check out my Brazilian beach essentials checklist here. The most popular tourist attraction in Rio de Janeiro is without a doubt Christ the Redeemer, also called Corcavado (for the hill it is located on) or Christo Redentor (its Portuguese name). While I wouldn’t recommend skipping it, you should manage your expectations, in that it is constantly packed and those perfect IG selfies are almost impossible to nail (if you’re going to try for it, definitely go with an early-access tour). 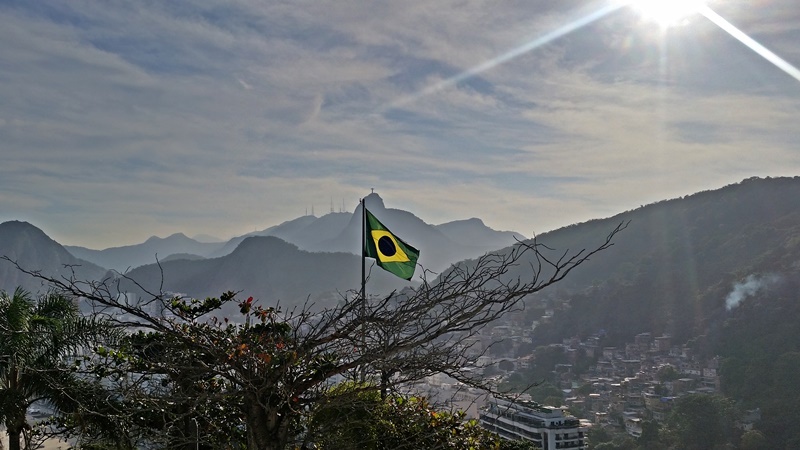 A close second for most popular attraction in Rio de Janeiro is Sugarloaf Mountain (aka Pao de Acucar), quite affordable even with a Skip the Line ticket! While Rio de Janeiro might be best known for its beaches (which are amazing, of course), its hiking is ALSO world class. 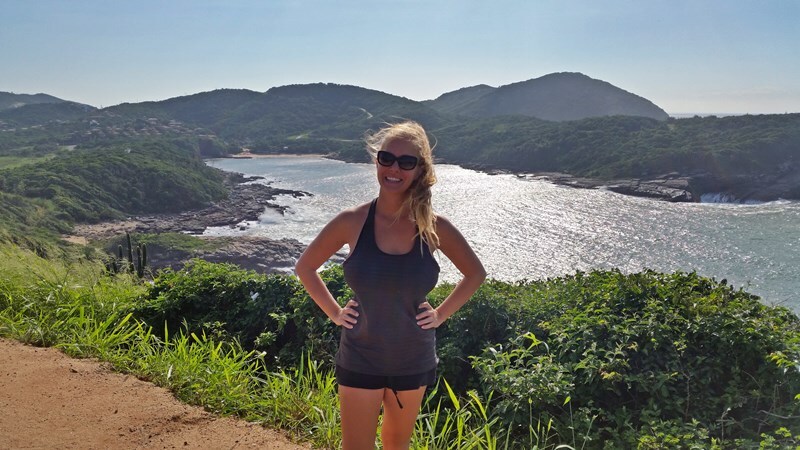 Two of my favorite hikes are Morro do Leme and Morro da Urca, and they are also easy to reach from almost anywhere in the tourist zone. 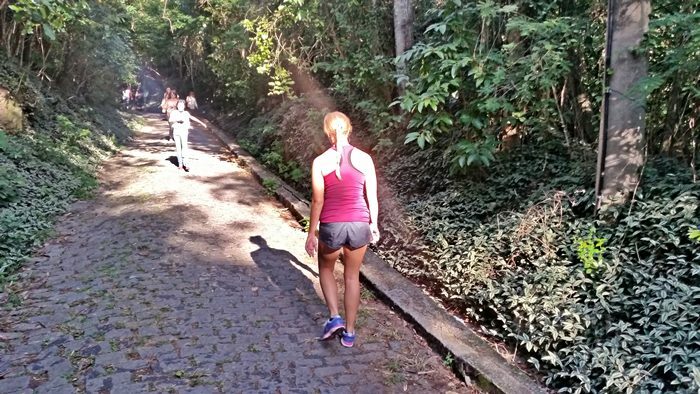 Pedro de Gavea is another popular (and beautiful) hike, though further away in Barra de Tijuca (a guided hike might be a good idea if you are a solo female for this one). Caipirinhas remind me of mojitos, but somehow more tropical. They’re also made with cachaca, which is a cane liquor. 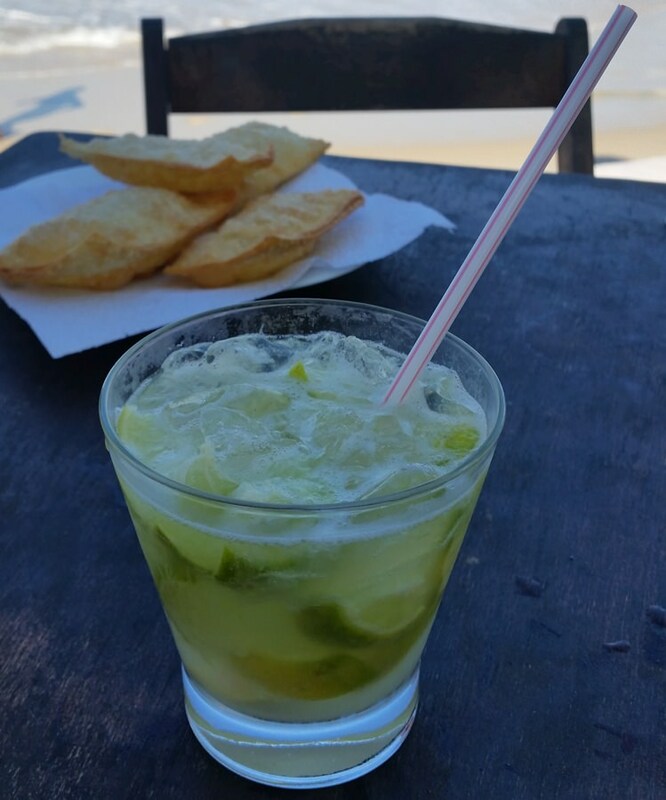 Caipirinhas are almost ridiculously delicious, quite cheap, and easy to drink. But they pack a punch and come with a killer hangover, so user beware. 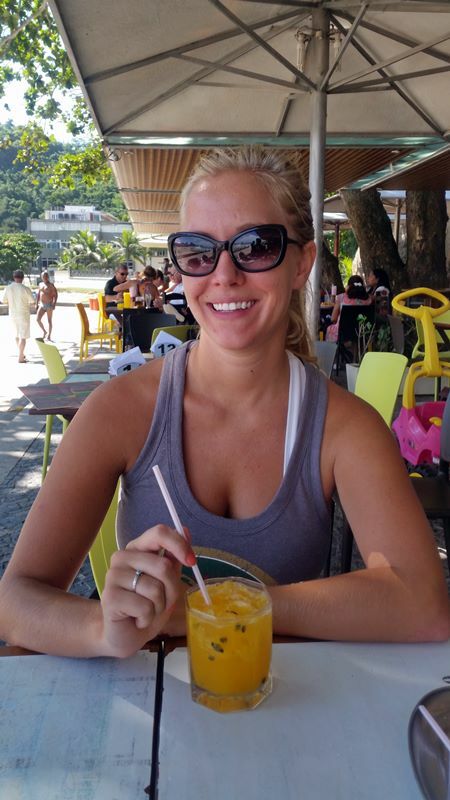 If you want to learn Brazilian Portuguese, Rio de Janeiro is the best place to do it (beaches, amazing nightlife, and not too expensive). I loved my language school, Casa do Caminhoes, for the quality of the education and the social connectivity with tons of activities. It was the place I met every single one of my friends in Rio, so whether you’re an expat or a tourist, it is an awesome place to study and hang out. 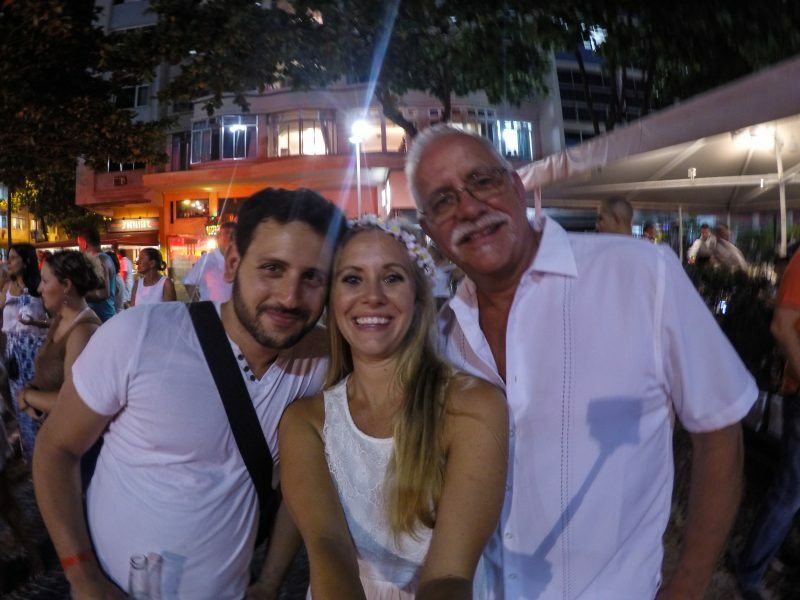 Rio de Janeiro has a party going somewhere almost every night of the week, but the holidays are especially fun. Time your visit right and experience one of Rio’s two amazing holidays – Reveillon on December 31 (more on Reveillon on Rio de Janeiro here) or Carnaval in February (check here for dates). I review all of my favorite Rio de Janeiro restaurants in this post (all are vegetarian friendly). Go check out the nearby beach cities (within a 2 hour drive or a similar bus ride) of Buzios and Arraial do Cabo, both known for the fabulous beaches and laidback Brazilian vibe. 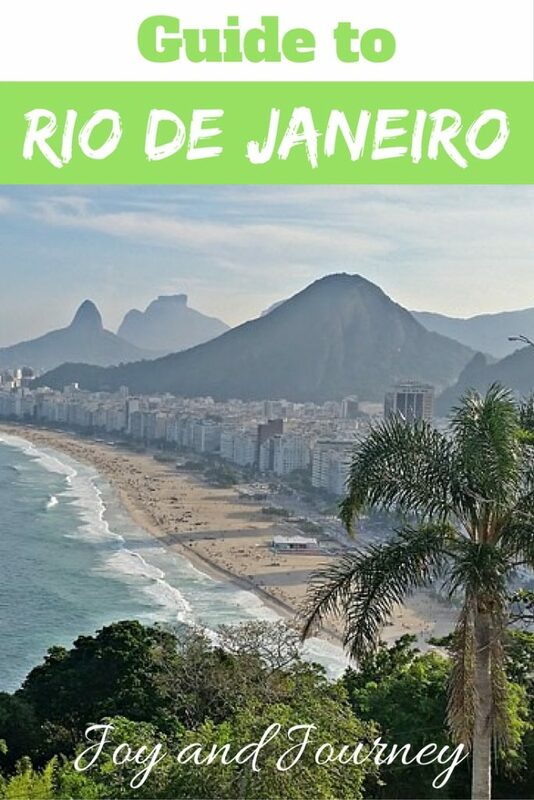 Pin this Rio de Janeiro guide for later! Have you been to Rio de Janeiro? Any tips I’m missing that you’d add? 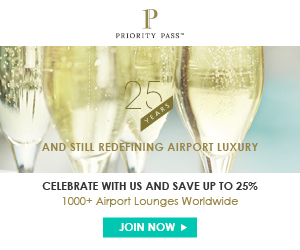 Or – if you’re currently planning a trip, do you have any questions? 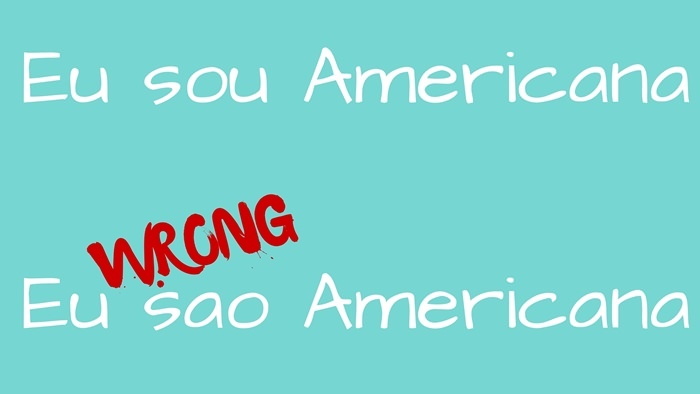 What is a Brazilian Canga? 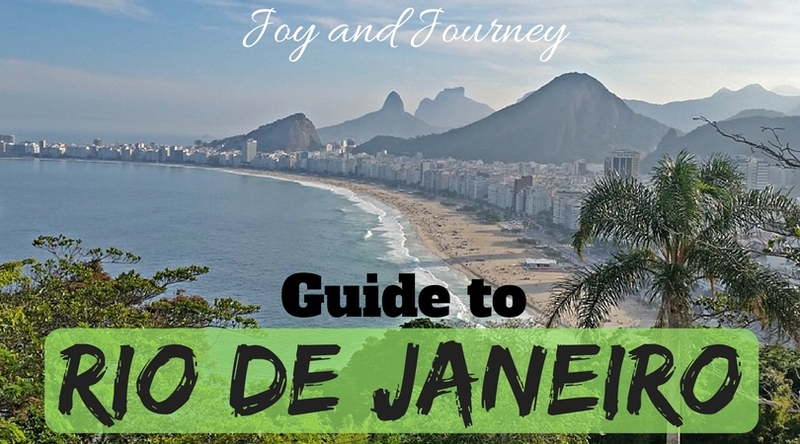 We are heading to Rio this weekend, I appreciate especially the tips for neighborhoods to stay. Is there anything to see in the city itself or should we just hit the beach right away? Hi! If you’re looking to spend your time on the beach, then yes, you should definitely hit the beach right away (as city center doesn’t have any). The center does have tons of museums, interesting history and art, cool restaurants. Some popular attractions away from the beach include the Santa Teresa and Lapa neighborhoods, Tijuca National Park, and Ilha Fiscal.